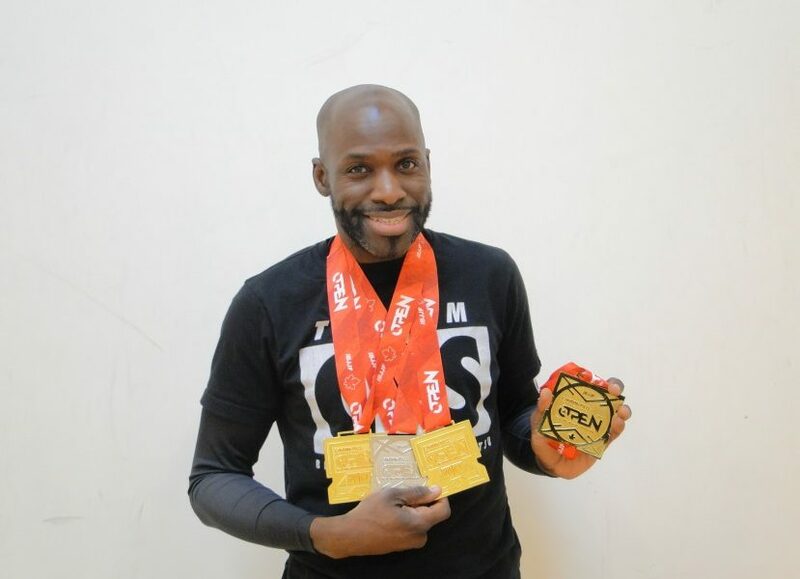 Steve Payne has been teaching martial arts at YMCA Walthamstow and in the surrounding communities for over 25 years and has been an inspiration in many young people’s lives. His ethos is to not only teach martial arts skills in Karate, Jiujitsu and Kickboxing but also to build up confidence, tackle stress and teach youngsters to be responsible citizens. Steve has fought against and alongside some of the best fighters during the 1990s winning many national & international titles. “I’ve become a role model for the children who come along to the classes here and every child I teach, I teach them as if they’re my own. Which isn’t easy, some can be challenging! I specialise in developing their confidence as martial arts is more than just punches and kicks. Amongst many other things it’s about how to talk to people in the right way, how to solve problems, and how to be a team player – it’s a metaphor for many things in life,” says Steve. The great thing about Steve’s Jiujitsu classes is that they are open to all, it’s a very friendly club.